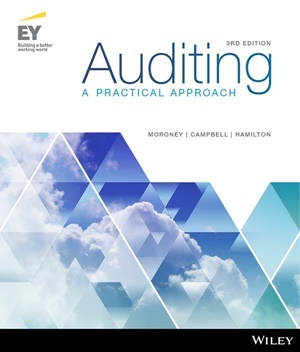 Auditing: A Practical Approach, 3rd Edition is the latest resource from market-leading Accounting author Robyn Moroney. 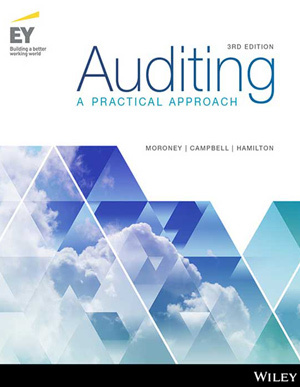 It covers all the core topics from a typical auditing course in 12 concise chapters, for a more engaging and active learning experience. 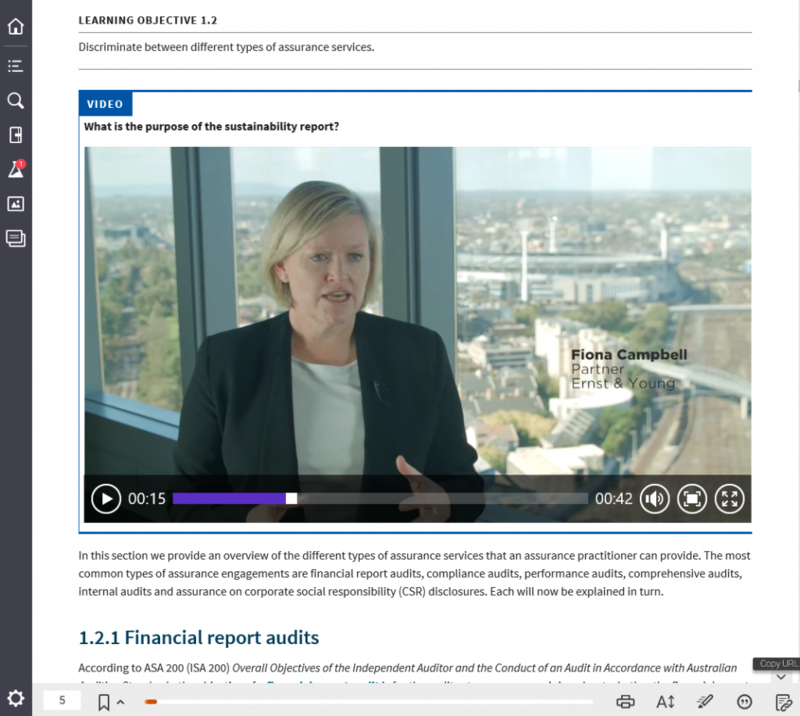 Designed to break through the ‘boredom’ that students may associate with auditing, this rich digital resource includes media such as practitioner videos, interactives and ‘In a Nutshell’ revision materials embedded at the point of learning. Professor Robyn Moroney, PhD, CA, CPA, is a Professor of Auditing in the Monash Business School. 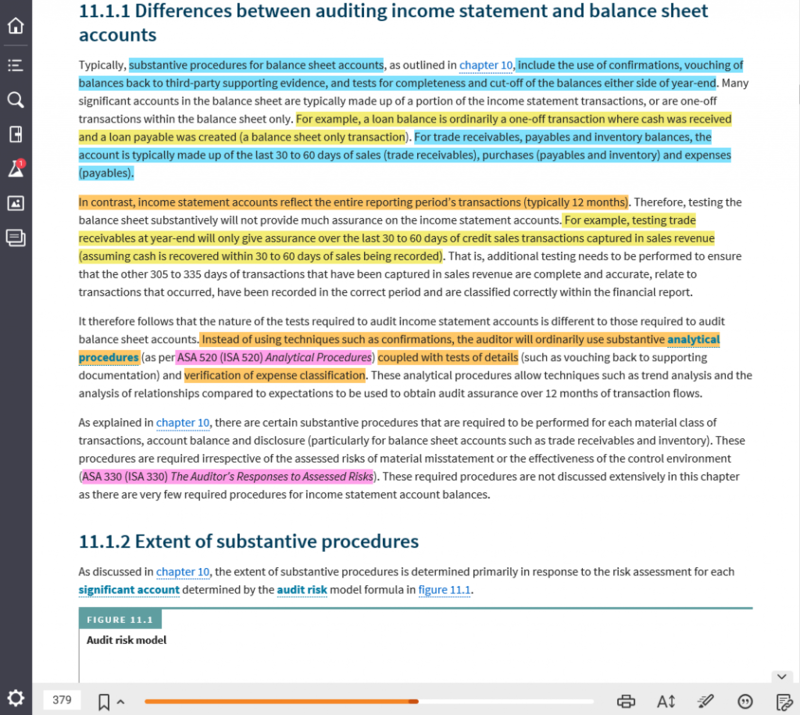 Robyn is an editor of the International Journal of Auditing and is on the editorial board of Auditing: A Journal of Practice & Theory, Behavioral Research in Accounting, Issues in Accounting Education and Managerial Auditing Journal. 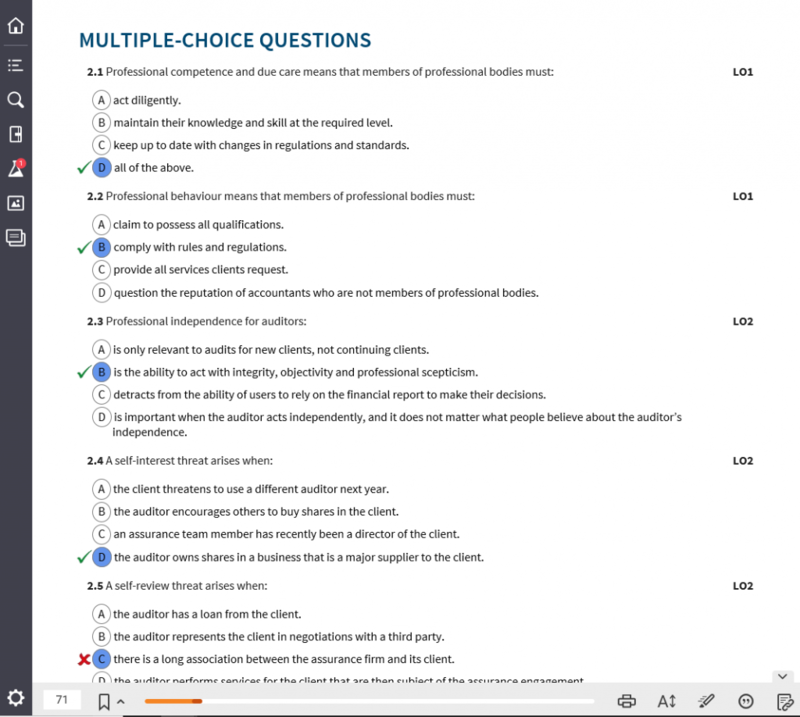 Robyn is also a member of Chartered Accountants Australia and New Zealand’s Quality Review Committee. 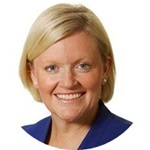 Fiona Campbell, BCom, FCA, is an Assurance Partner with Ernst & Young in Melbourne. Fiona has been client serving in the assurance practice since 1991 and has worked on audit clients primarily in the retail, manufacturing, consumer and industrial products industries, as well as the not-for-profit sector. Fiona has been involved in designing the firm’s global audit methodology for the past 20 years and was appointed to the International Auditing and Assurance Standards Board in 2015. 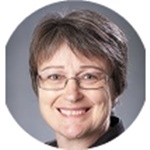 Professor Jane Hamilton, BBus, MAcc, PhD, CPA, is an Associate Head of La Trobe Business School and Professor of Accounting at the Bendigo campus of La Trobe University. She previously held academic positions at the University of Technology, Sydney. 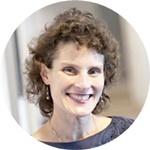 Jane has over 20 years’ experience in teaching and has published the results of her auditing research in several Australian and international journals. 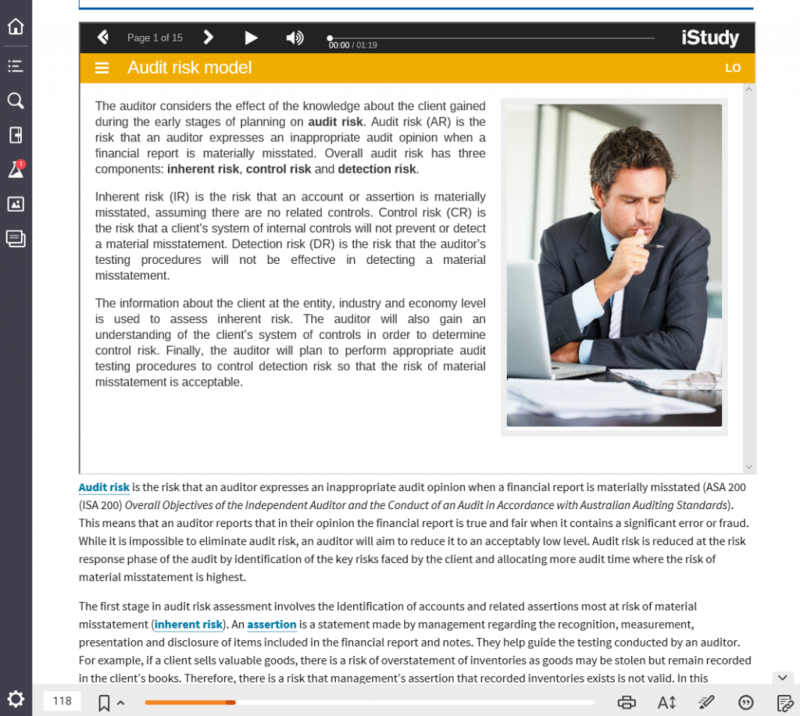 Students can purchase their interactive E-Text from Wiley Direct: Auditing, A Practical Approach, 3rd Edition.